The Officina Meccanica G.B.L. srl was founded in the early 70s as a tannery machine repair company in the Tuscan tannery industrial pole of Santa Croce sull’Arno. 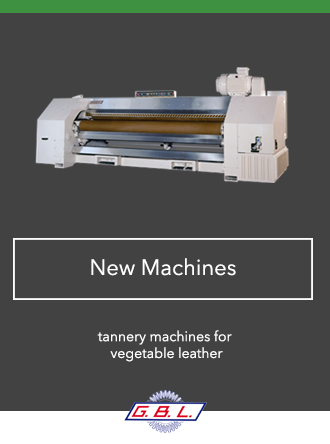 The tannery pole development and our technical skills have led the company to the production of our machinery line for vegetable tanned and sole leathers. Our innovation and development over time made the Officina Meccanica G.B.L. one of the most successful machinery manufacturer and worldwide exporter, with its customers’ satisfaction. 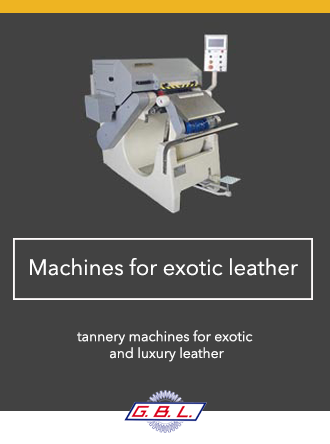 Since the early 2000s, the company has created and developed a line of machines for fine leathers and reptiles tanning, with attention to the leather goods industry. 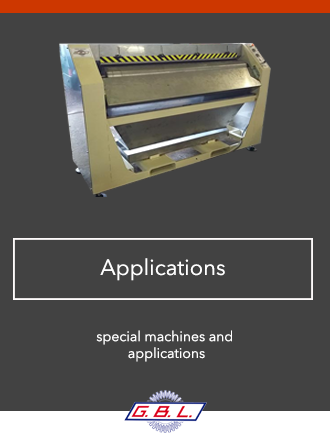 These machines are completely innovative compared to traditional machines on the market. The range of products for sale promoted by Officina Meccanica G.B.L. does not stop at the brand new machinery, but you can choose from a wide machinery pool for the vegetable tanning and more. Today the Officina Meccanica G.B.L., with a brand new generation, is a company that looks to the future but always keeping the craftsmanship and the quality of their products typical of worldwide appreciated Made in Italy.